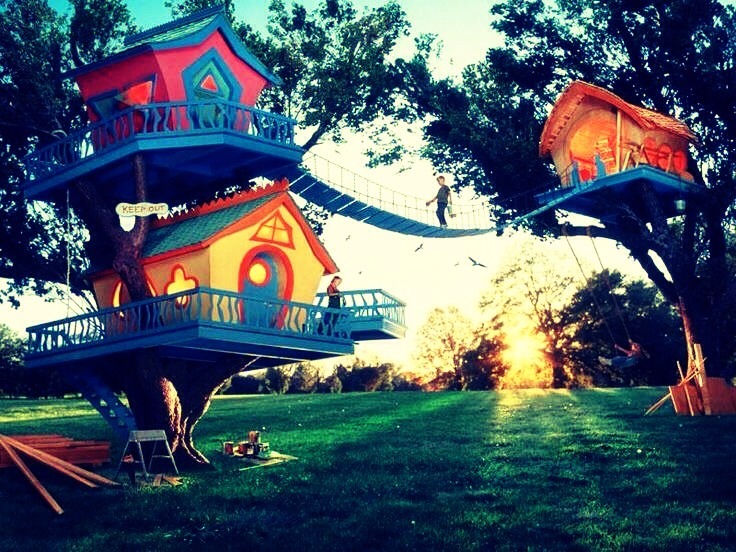 Tree Houses!!! Never Thought Of More Than One!! !